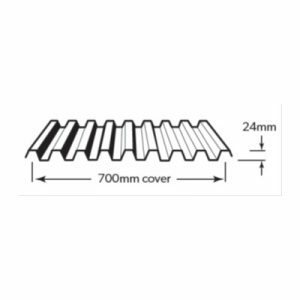 Lysaght Panel Rib® has a fluted profile which makes perfect for a near flat surface application. 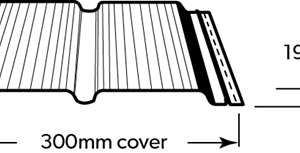 It is suitable for use as eaves on a residential building. 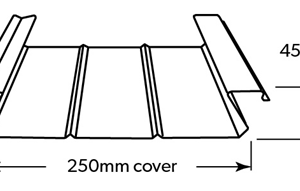 The sheet is able to retain its full flexibility across the width is due to the longitudinal flutes which provide rigidity along the length of the sheet.